Savvy Spending: Free Small Root Beer Float at A&W on 8/6 from 2-8 pm! 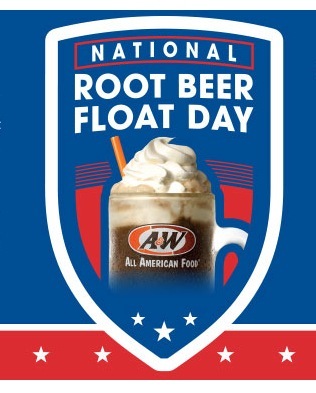 Free Small Root Beer Float at A&W on 8/6 from 2-8 pm! If you have a local A&W near you, stop by on August 6, 2018 from 2 p.m. to 8 p.m. to get a free small Root Beer Float! No coupon needed. Donations to the Disabled American Veterans encouraged. Cheers!